The 12inch iPad Pro is a wonderful piece of kit. It has fast become one of my favourite pieces of Apple technology. However for the longest time it basically remained the iPad I kept at home. Both the cost of the darn thing and the insurmountable size of it made me nervous of taking it with me when I hit the road (in my case this is usually public transport as I sold my car last year). 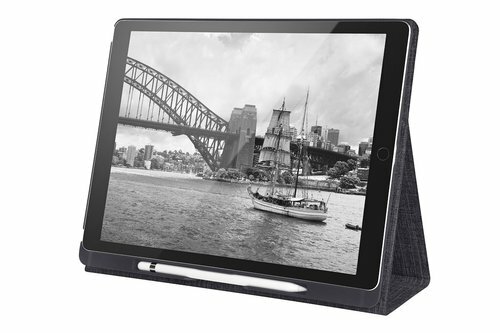 However with the recent addition of the Atlas iPad Pro case I have started to feel more comfortable taking this monstrous device out with me.